With an acting career spanning six decades, George Takei is known around the world for his founding role in the acclaimed television series Star Trek, in which he played Hikaru Sulu, helmsman of the starship Enterprise. But Takei’s story goes where few stories have gone before. 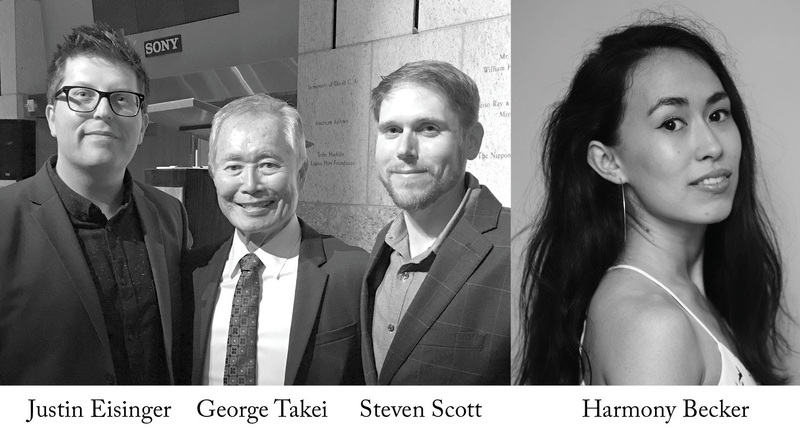 From a childhood spent with his family wrongfully imprisoned in Japanese American internment camps during World War II, to becoming one of the country’s leading figures in the fight for social justice, LGBTQ rights, and marriage equality, Takei remains a powerful voice on issues ranging from politics to pop culture. Mashable.com named Takei the #1 most-influential person on Facebook, with 10.4 million likes and 2.8 million followers on Twitter. Takei has been a passionate advocate for social justice, outspoken supporter of human right issues and a community activist. He has served as the spokesperson for the Human Rights Campaign “Coming Out Project,” and was Cultural Affairs Chairman of the Japanese American Citizens League. He is also chairman emeritus and a trustee of the Japanese American National Museum in Los Angeles. He was appointed to the Japan-US Friendship Commission by former President Clinton and the government of Japan awarded Takei the Order of the Rising Sun, Gold Rays with Rosette, for his contribution to US-Japanese relations. The decoration was conferred by His Majesty, Emperor Akihito, at the Imperial Palace in Tokyo. Justin Eisinger is Editorial Director, Graphic Novels & Collections for IDW Publishing, where he has spent more than twelve years immersed in graphic storytelling. 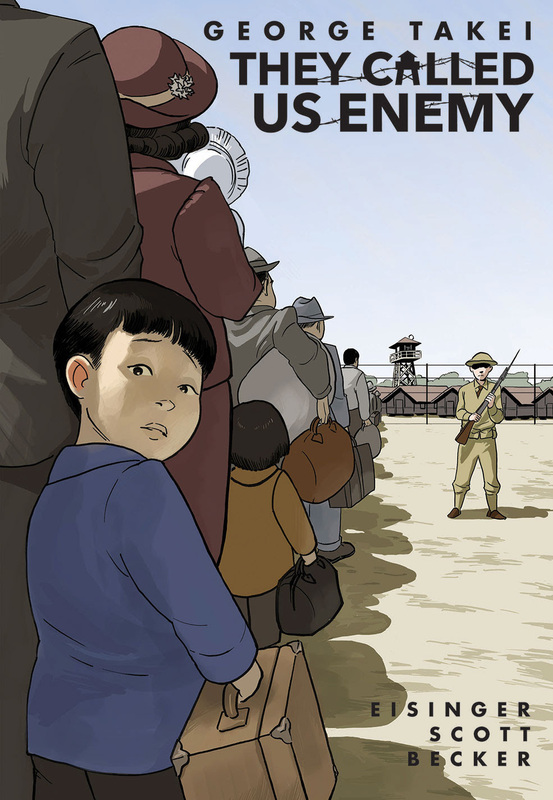 Following a fateful encounter with March author and Civil Rights pioneer Congressman John Lewis, Eisinger turned his experience adapting television episodes and film for properties such as My Little Pony, Transformers, and Teenage Mutant Ninja Turtles towards bringing engaging non-fiction stories to readers. Born in Akron, Ohio, Eisinger lives in San Diego, California, with his wife and two dogs, and in his spare time publishes North America’s only inline skating magazine. Since publishing his debut comic book in 2010, Steven Scott has worked regularly in comics, most notably as a publicist. His writing has appeared in publications by Archie Comics, Arcana Studios, and Heavy Metal Magazine. As a blogger/columnist he has written for the pop culture sites Forces of Geek, Great Scott Comics, and PopMatters. Harmony Becker is an artist and illustrator. She is the creator of the comics Himawari Share, Love Potion, and Anemone and Catharus. She is a member of a multicultural family and has spent time living in South Korea and Japan. Her work often deals with the theme of the language barrier and how it shapes people and their relationships. She currently lives in Columbus, Ohio.